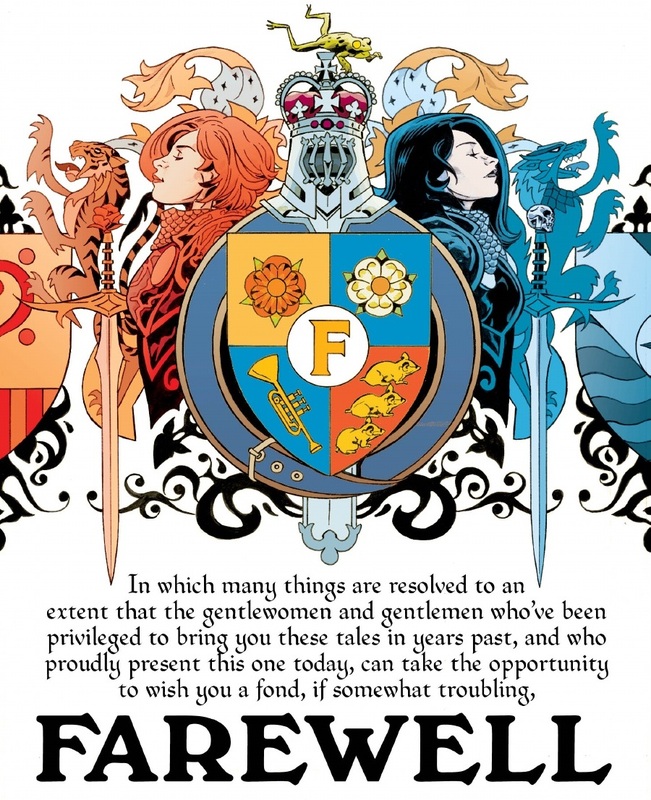 Fables was one of the comics I cut my teeth on, and it will always hold a special place on my shelf. Today, the final (mega) issue of Fables hits comic shops, and the unconventional, intricate, addictive fairy tale is over. Bill Willingham, Mark Buckingham, Steve Leialoha and all the other wonderful artists and editors totally stuck the landing.